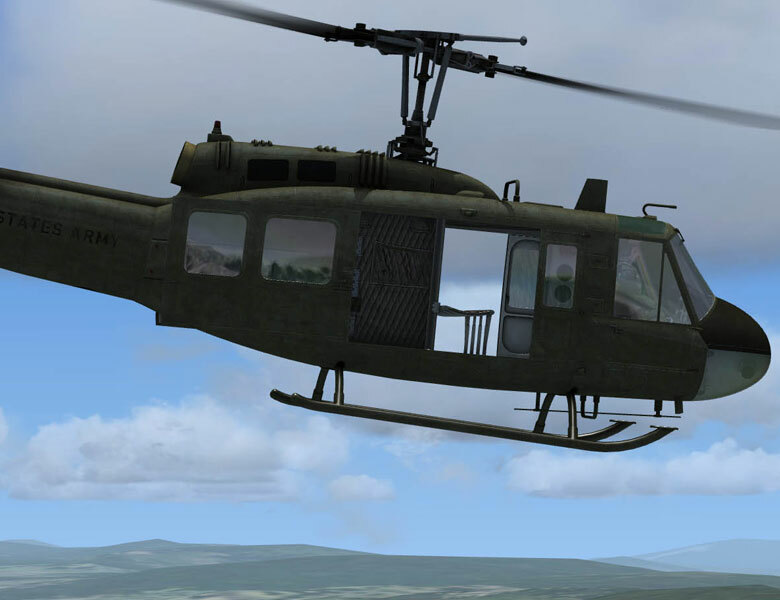 The US Army first operational turboshaft-powered helicopter, the Bell UH-1 Huey, would prove one of the most successful rotorcraft in history, with over 16,000 built. 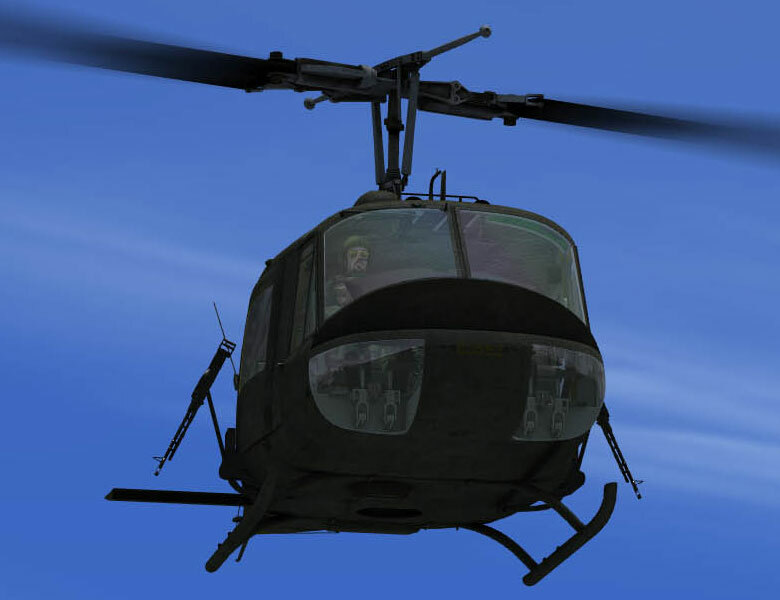 The Huey was and remains a common sight in many of the worlds military forces, and still is in first-line service in the US Marines. 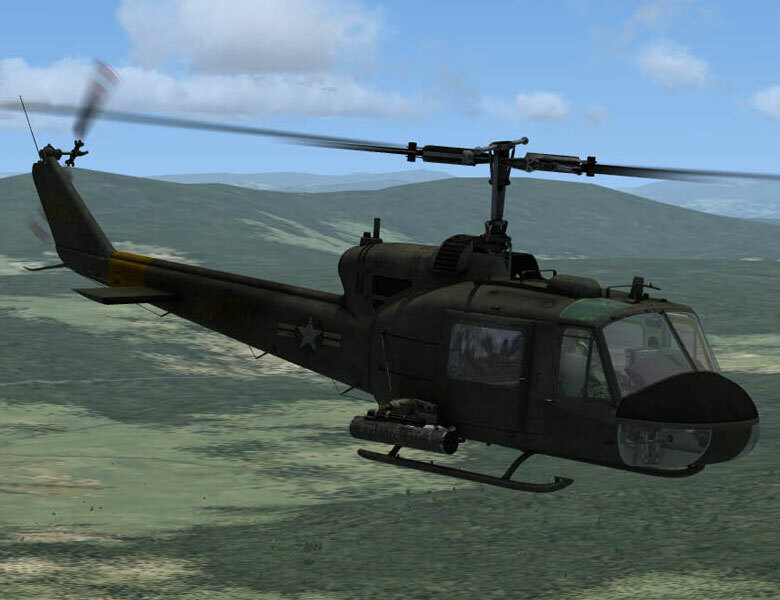 The UH-1C (Model 204) was introduced in September 1965, but only about 766 were built, since by that time Bell was getting ready to introduce the optimized AH-1 HueyCobra gunship, which was based on UH-1C technology. 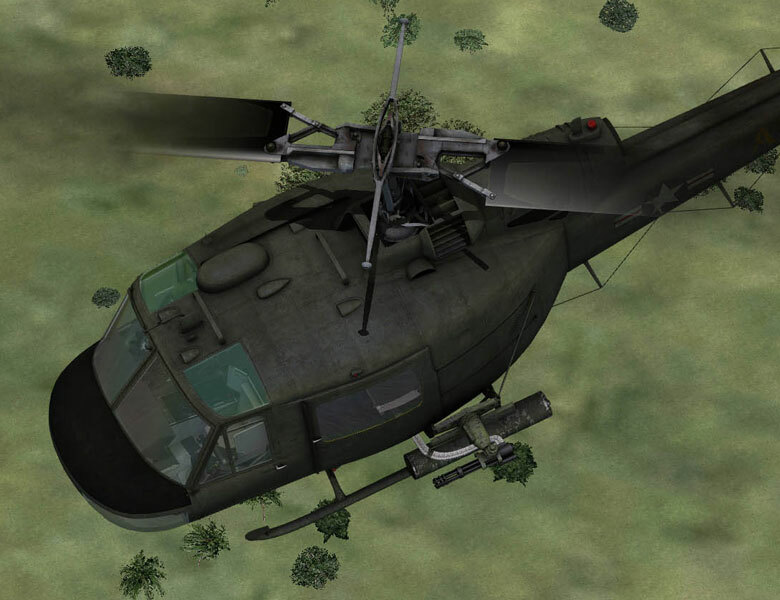 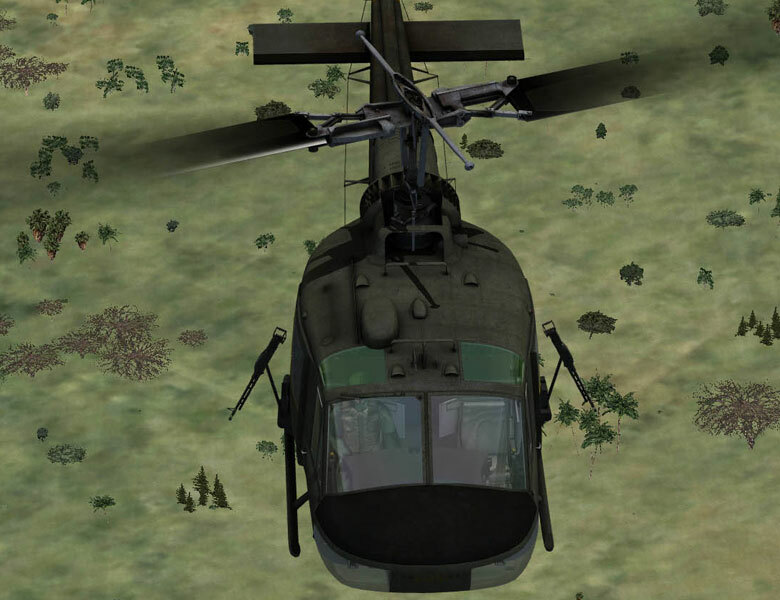 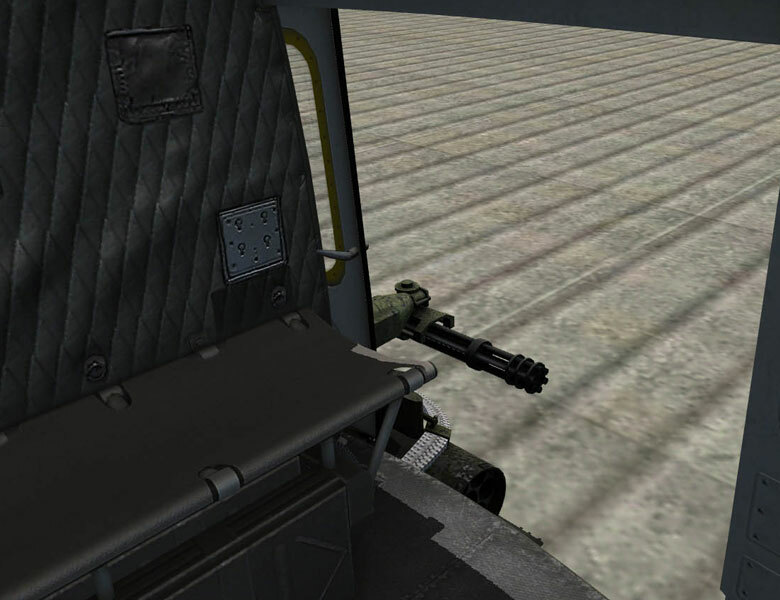 Huey gunships remained in service in Vietnam up to the end of the war, though that was mainly due to the fact that there werent enough Cobras to replace them. 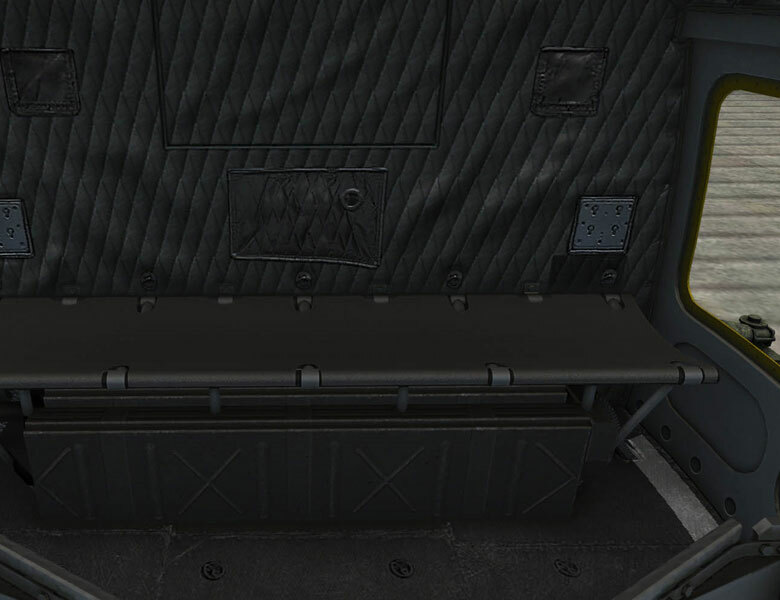 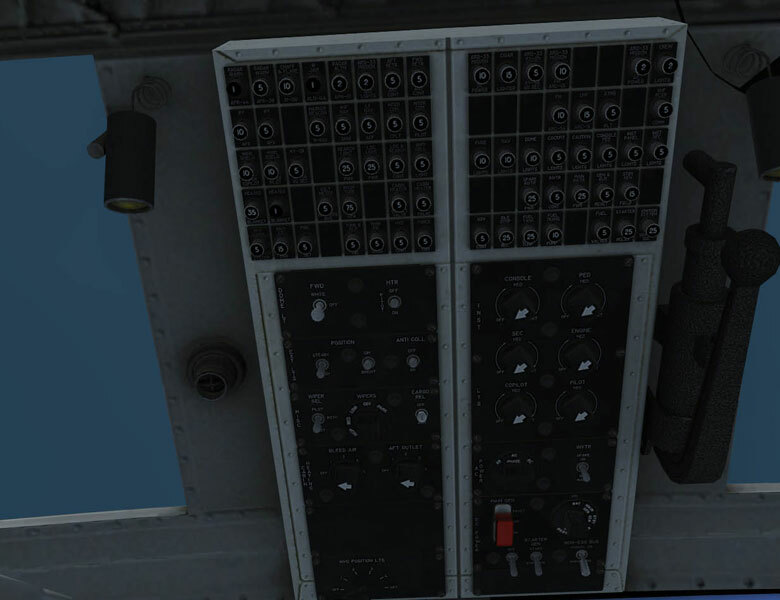 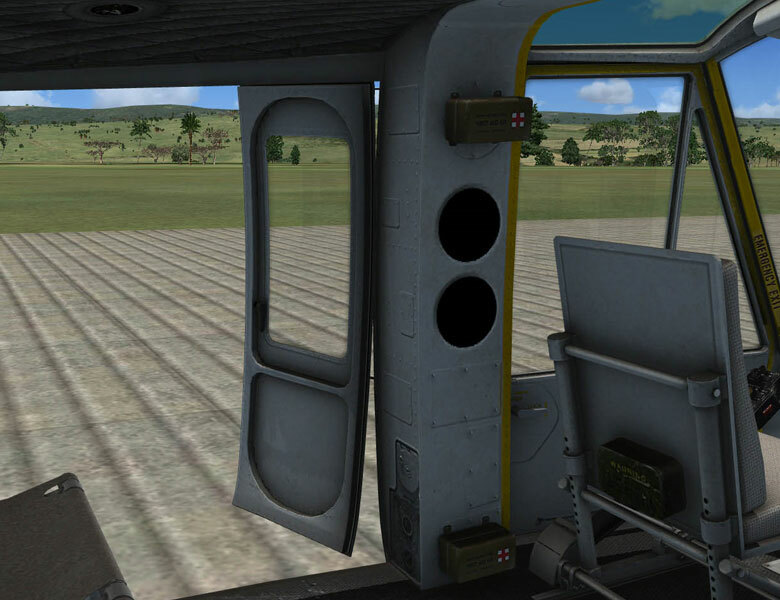 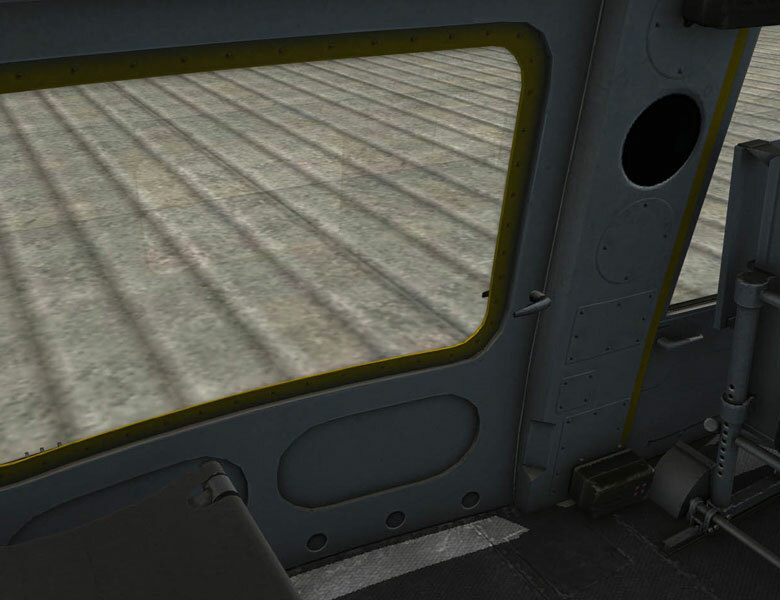 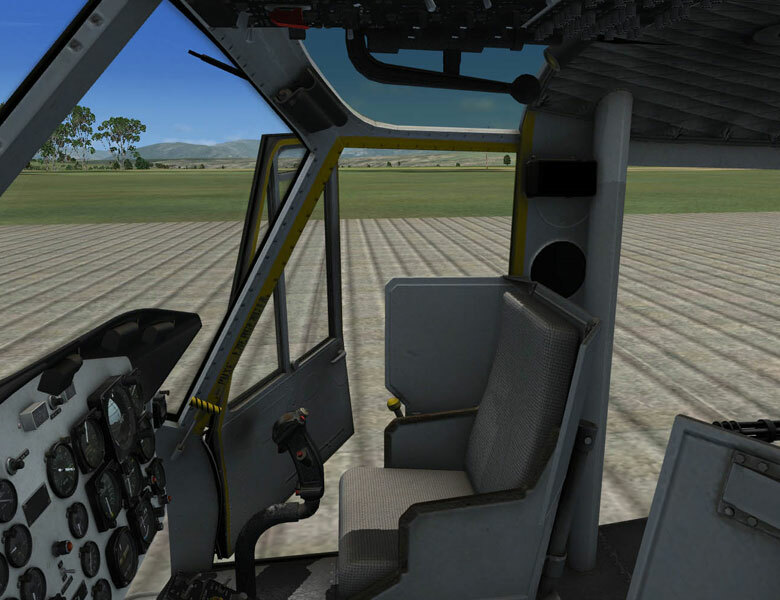 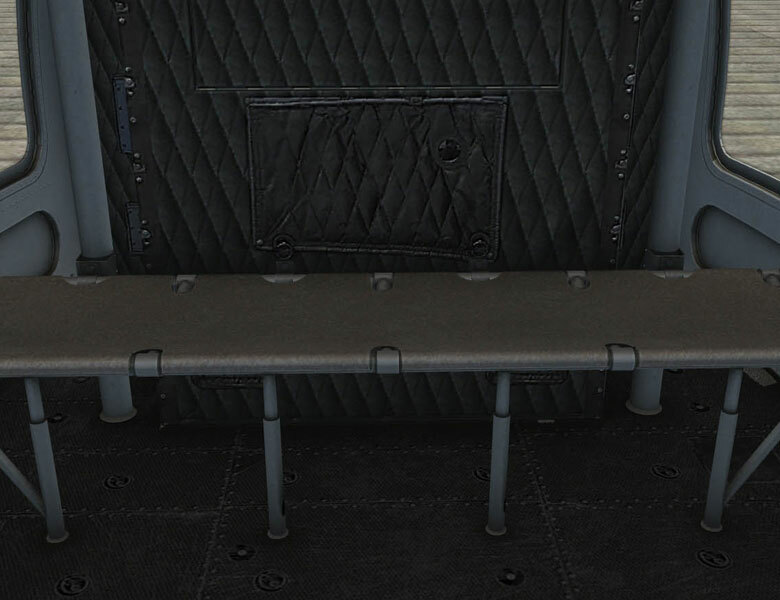 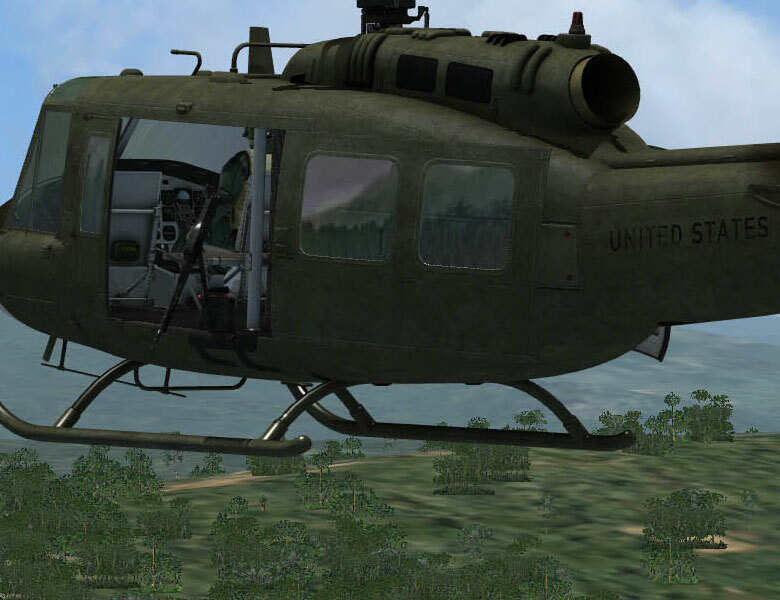 An Improved version of the UH-1C is the UH-1D (Model 205) that can be easily distinguished from the Model 204 by the fact that the side doors had two windows, not one, and its skids were mounted at an angle that gave the UH-1D a nose-up attitude on the ground. 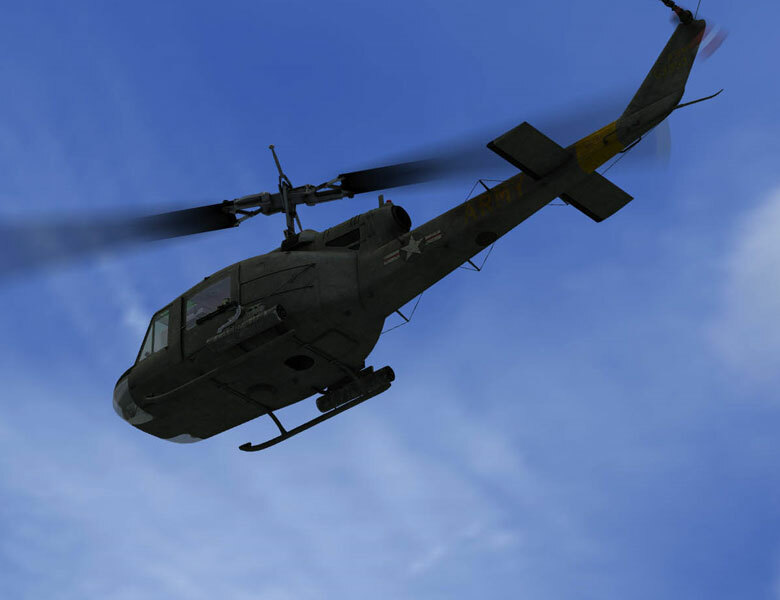 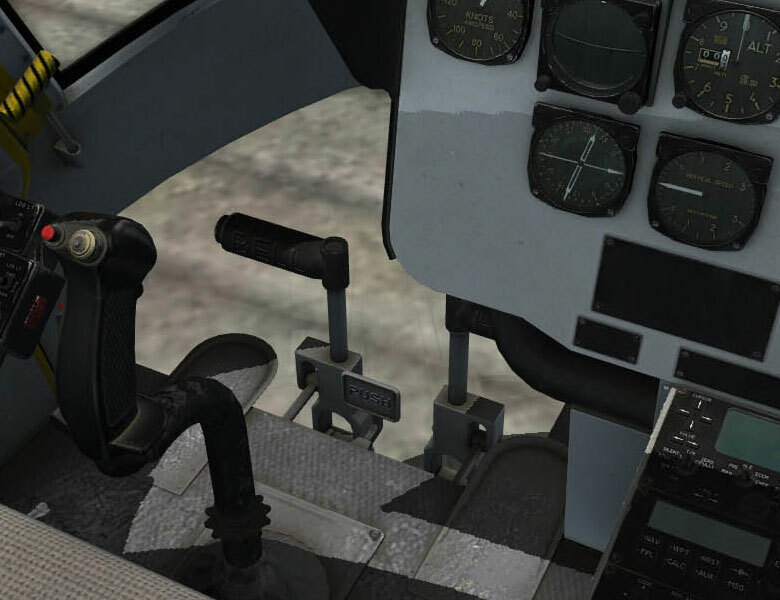 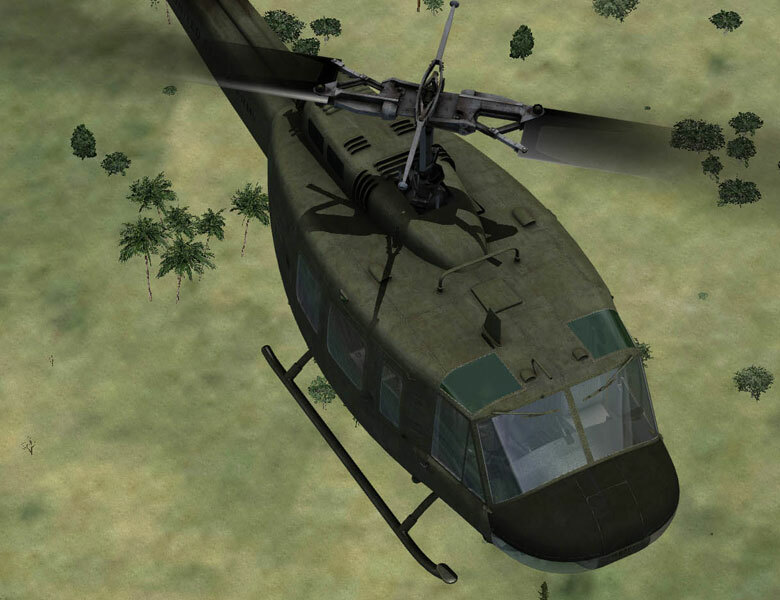 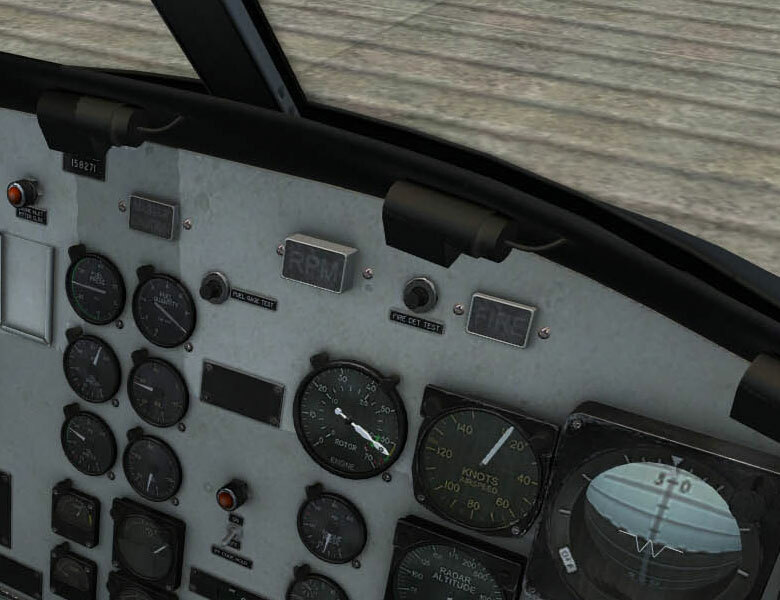 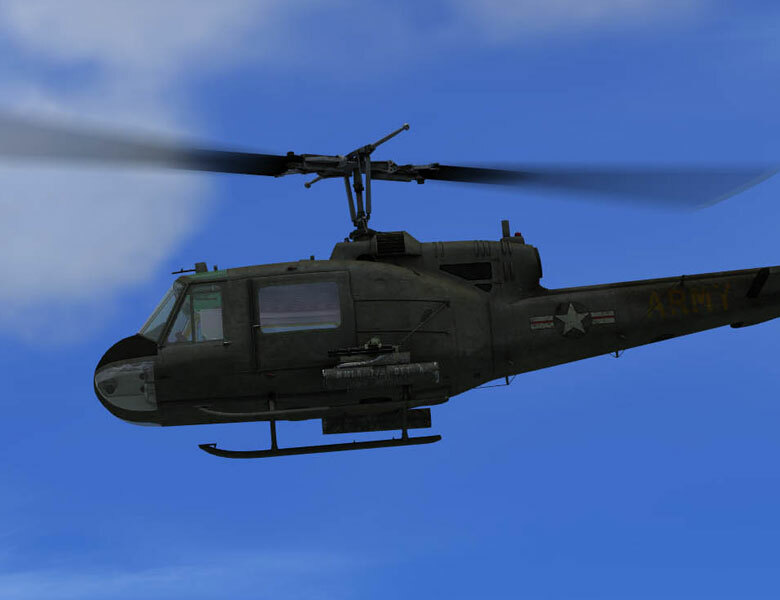 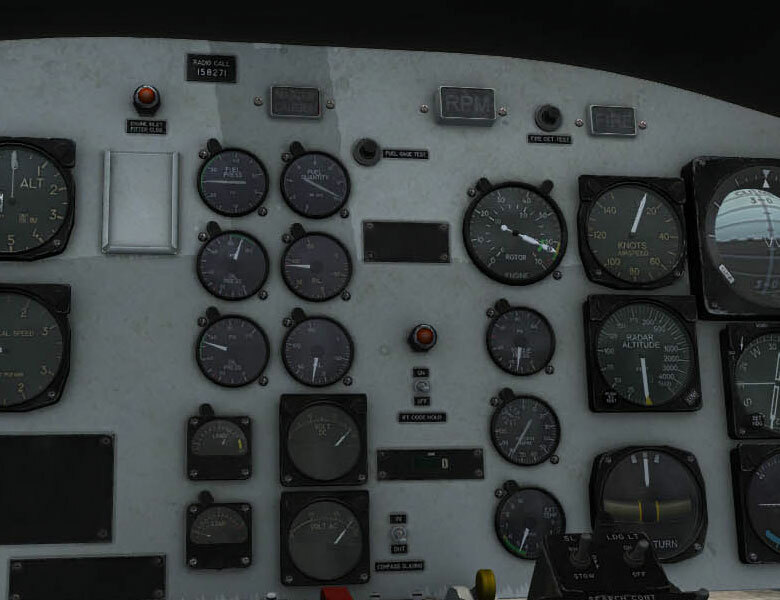 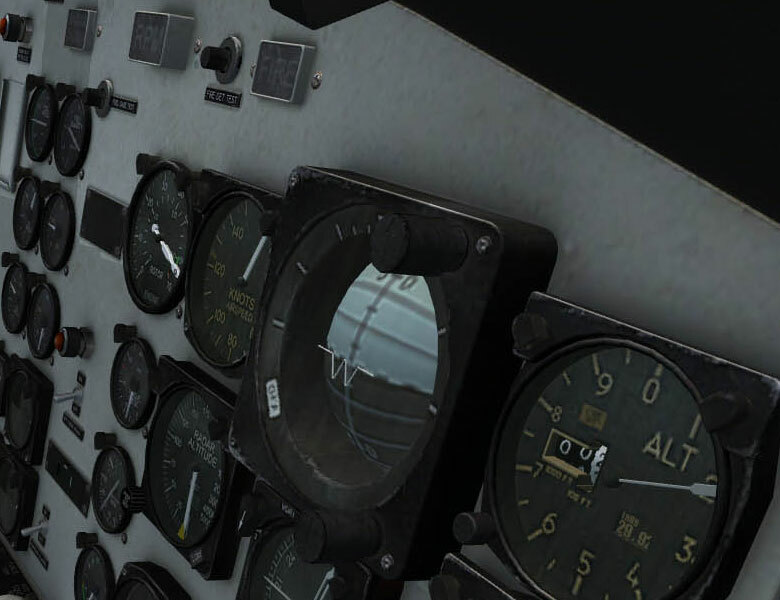 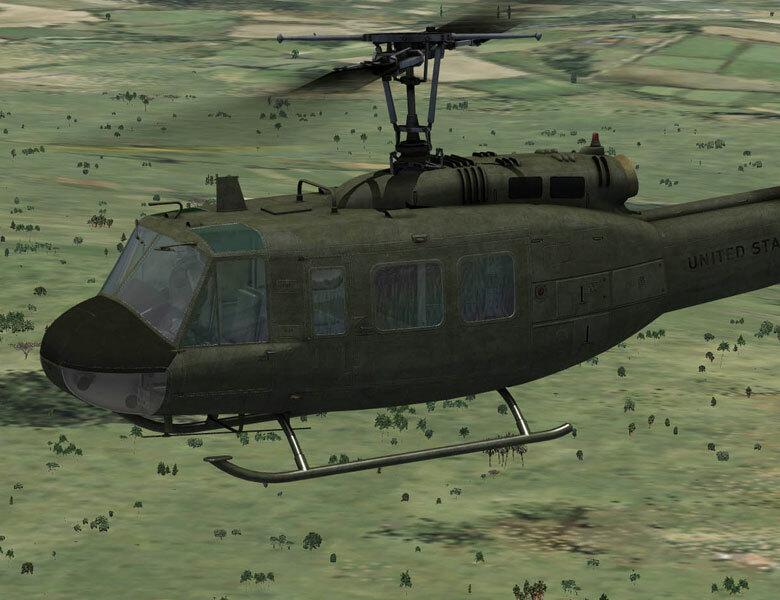 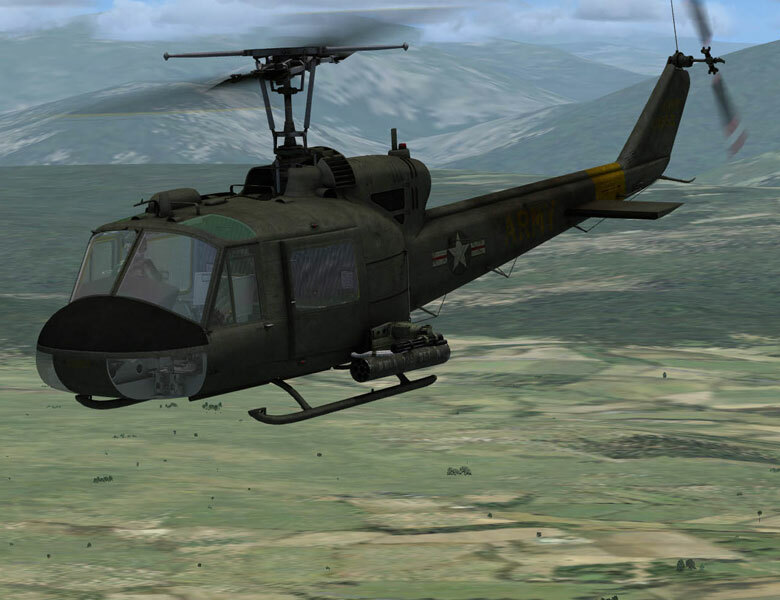 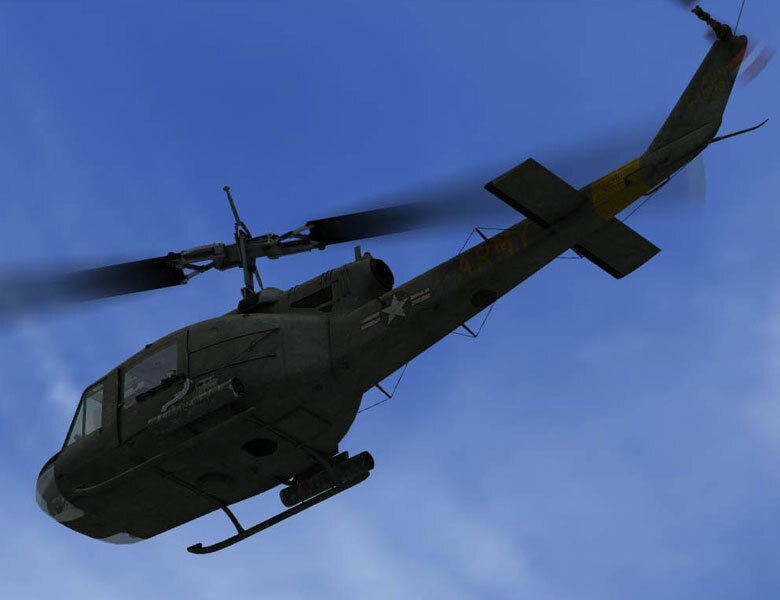 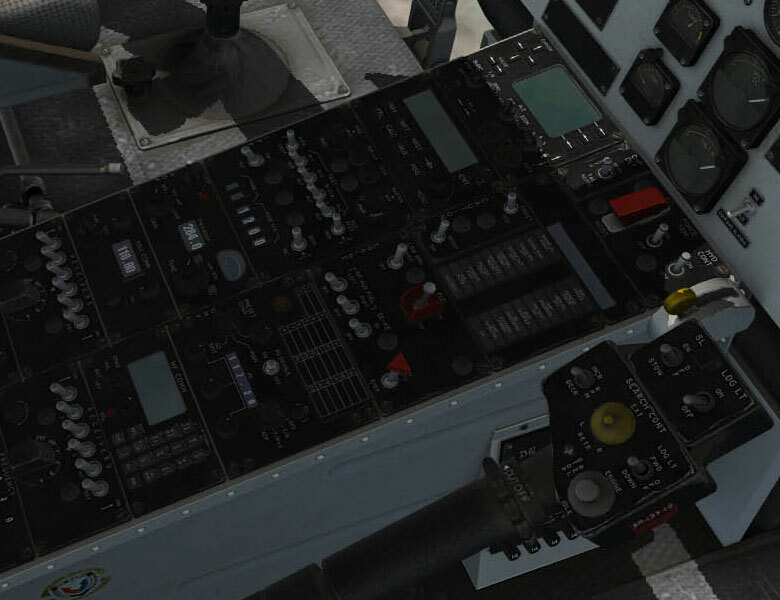 The UH-1D led to the improved UH-1H, which is generally similar, but was fitted with the more powerful engine as well as avionics for night and bad-weather operation, and a radio navigation system.